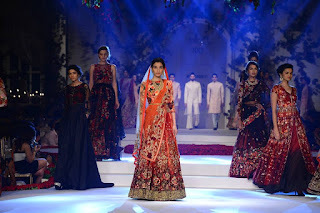 Spotlight on One of Our Favorite Designers: Varun Bhal - Sonal J. Shah Event Consultants, LLC. 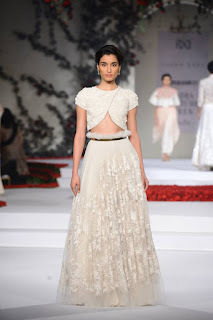 It was recently announced that one of our favorite designers, Varun Bahl, will be the first designer to show his collection during the upcoming Amazon India Fashion Week Autumn-Winter 2016. 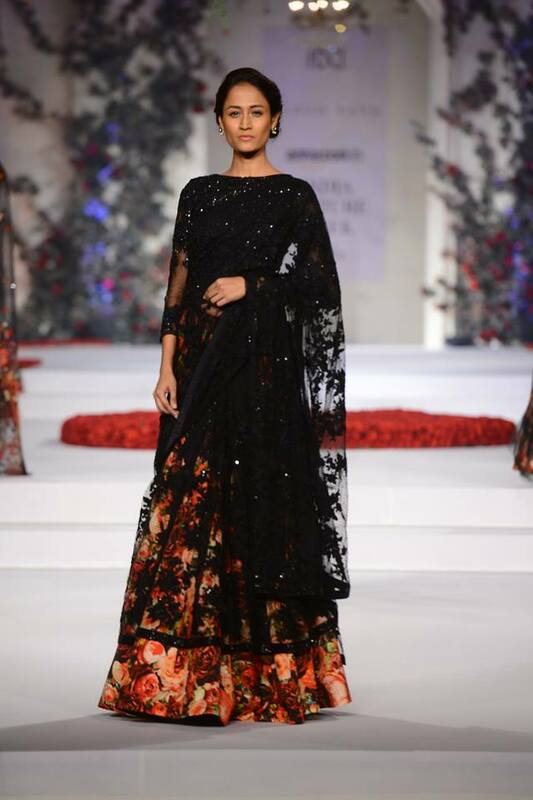 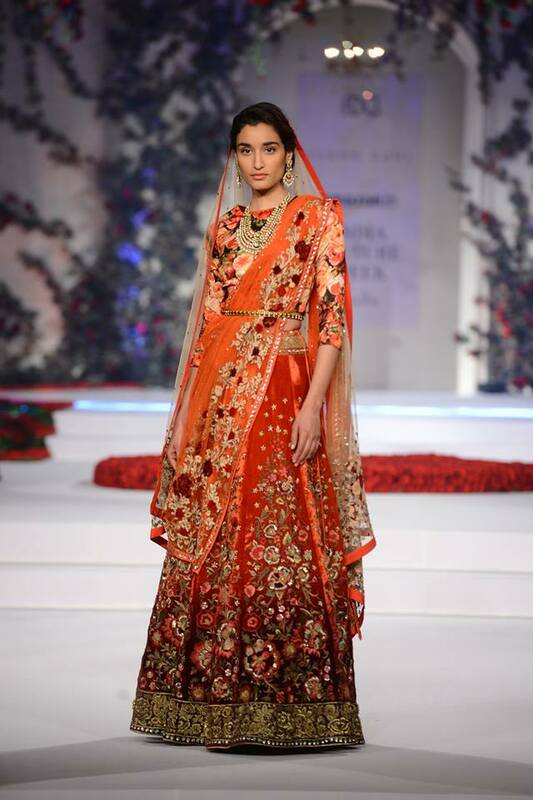 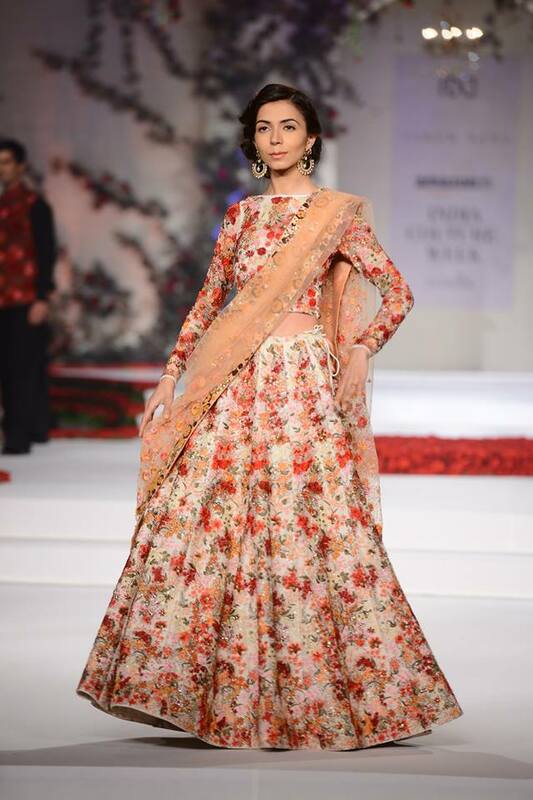 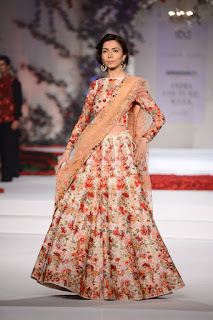 Varun Bahl is known for his generous use of exotic motifs and his luxurious styles where he mixes an traditional aesthetic with a modern flair, which makes him a favorite amongst today’s trendy brides.